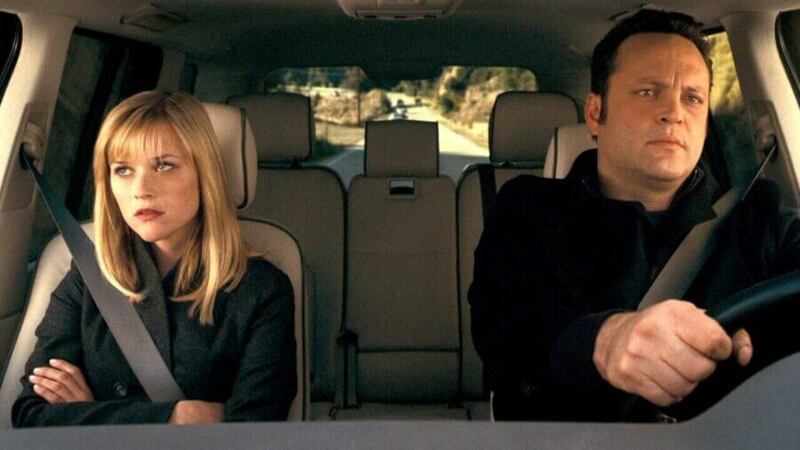 What's on Netflix > Netflix News > Is ‘Four Christmases’ Streaming on Netflix? Is ‘Four Christmases’ Streaming on Netflix? Christmas films are very hit and miss and there aren’t many you can call a ‘Christmas classic’. That being said it’s been 10 years since the release of Four Christmases and the film is still thoroughly entertaining to this day. That being said is it even available to stream on Netflix? Let’s find out. Four Christmases is a Christmas rom-com that released back in 2008. Produced by New Line Cinema the film had a surprisingly high budget of $80 Million, the film was only able to return $167.7 Million from the box office but is still a favorite for many Christmas film-goers to this day. Couple Brad and Kate had plans to go on extravagant exotic holiday until their plans fall through. Left with no choice but to see their dysfunctional families on Christmas, Brad, and Kate go on a quartet of visits. Celebrating Christmas 4 times on the same day, Brad can’t wait until the day is over but the more time Kate spends with the families the more she realizes they aren’t so different after all. Is Four Christmases on Netflix US? Sadly you’ll be unable to stream Four Christmases on Netflix US. If you wish to stream the film you’ll need a subscription to HBO Now. Alternatively, if you are happy to rent or purchase the film you can by buying it from the usual online retailers. The only English-speaking region streaming the Four Christmases is Canada. For fans in the UK make sure to check out NOW TV and Sky Go. Would you like to see Four Christmases streaming on Netflix? Let us know in the comments below!